At the beginning of the summer we set out for Atlanta on our annual team trip. 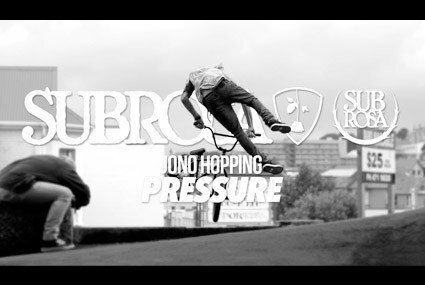 We set out to create the Nora Cup winning video “ONE” (watch here: https://theshadowconspiracy.com/tsc-video/subrosa-brand-and-the-shadow-conspiracy-present-one-full-video/ ). With everything that went into that video, this footage was left in the editing room. We finally got to creating this video and wanted to show you the awesome time we had at Duncan Creek. The locals were so welcoming, and were shredders too! Check out the World Tour stop from Duncan Creek featuring Shadow riders Simone Barraco, Joris Coulomb, Trey Jones, Matt Ray and Mark Burnett!